At Dunphy Ford we're celebrating Truck Month! We want you to see the awesome new lineup of Ford trucks here at Dunphy. We have America's favorite pickup the F-150, the absolute workhorse Super Duty, and the all-new 2019 Ranger that's built to go wherever you want to go. Come down for a test drive in your favorite and see why Truck Month is the best month of the year! Why go for anything less than the best? 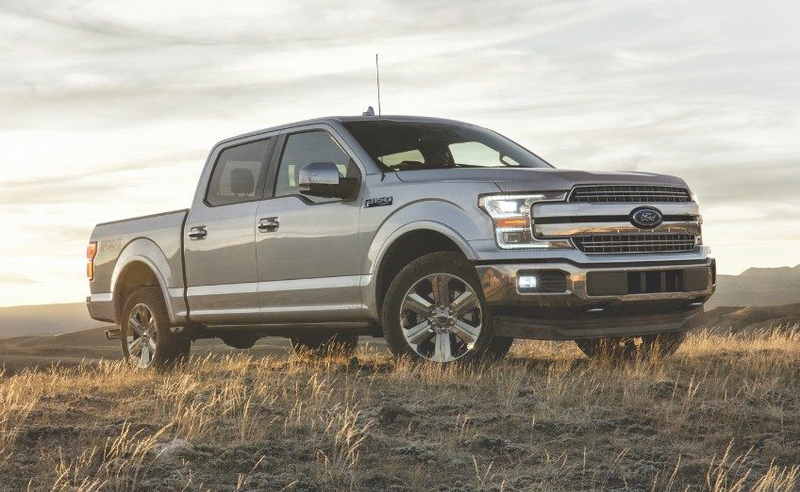 The F-150 is America's best selling truck and it's not just because of how iconic it is. The F-150 is built to work just as hard as you do, and with advanced technology features it will help you work smart too. Choose the truck that will be your ideal partner on the job site, choose the F-150. The Ford Super Duty is a super powered truck. This workhorse packs plenty of horses under the hood, and the bed can carry more weight than any other truck in its class. That's not all! 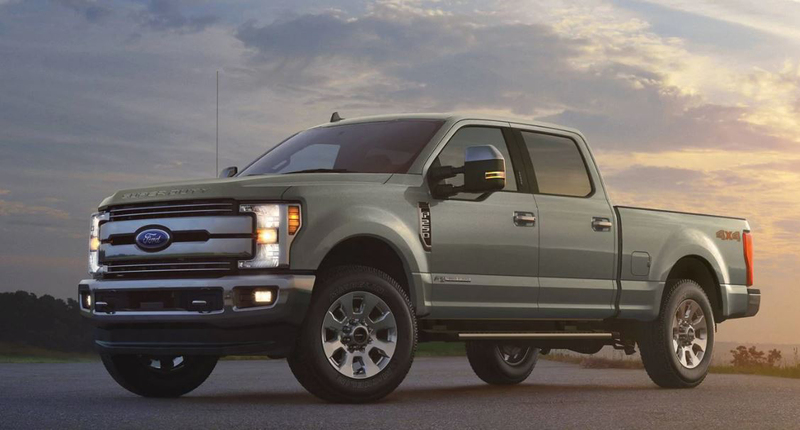 Thanks to its military-grade aluminum alloy body, the Super Duty has class leading towing strength. If you need a truck that can do any job, you need a Super Duty. At last the Ranger has returned, and it's better than ever. The 2019 Ranger is built to go wherever you want, it's the perfect gear for any adventure. 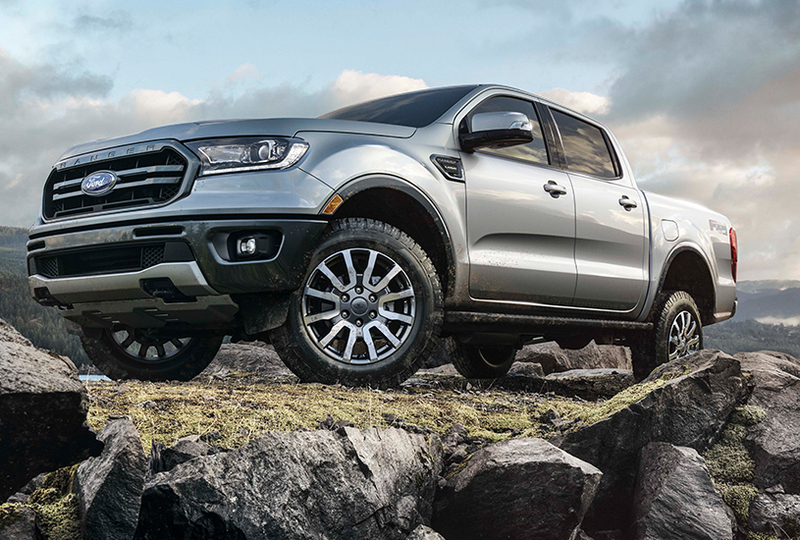 Whether you're headed out into the dunes or going mountain climbing, the Ranger is built Ford Tough for everything.